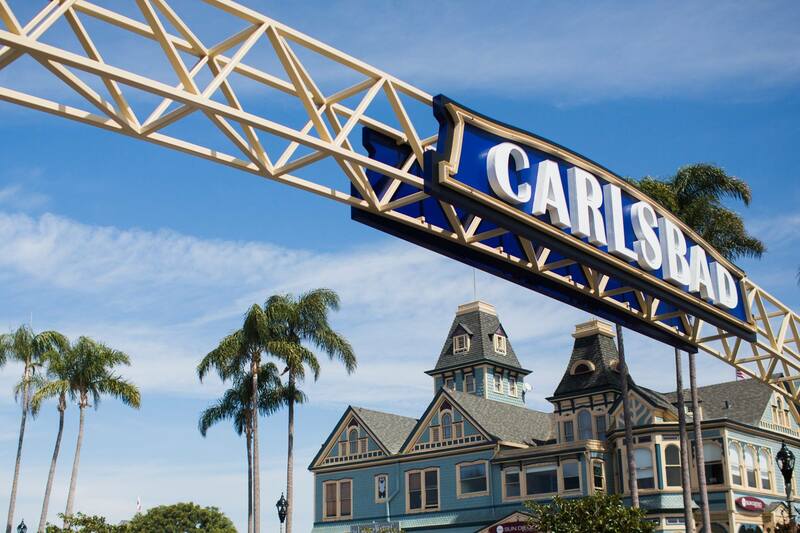 CARLSBAD — Stability is a goal and the City Council believes it has the man for the job. A unanimous vote confirmed Scott Chadwick as the next city manager in June. Just 25 days into his new role, Chadwick is charging forward with new ideas while executing the council’s policy directives. 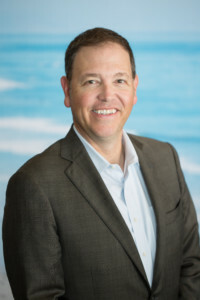 Chadwick was first hired by the city on Feb. 26 as the chief operating officer (COO), but former City Manager Kevin Crawford’s recruitment of Chadwick from the city of San Diego was specific to hiring him as the next city manager. Carlsbad’s recent history of city managers has been a revolving door, going through three city managers in as many years. Crawford, a former Carlsbad fire chief, was tapped as a stopgap and to bring stability to the position. Chadwick, meanwhile, left the city of San Diego after some turnover and shift in the political dynamics, according to a Voice of San Diego report. Regardless, Chadwick said one reason he chose Carlsbad is because of the structure of the local government. The council passes policy and policy directions, which leaves him to execute those directives. 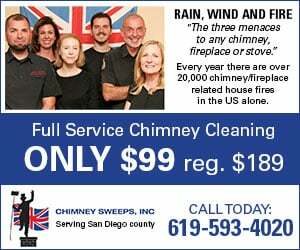 San Diego, for example, is a strong mayoral-form of government, where the mayor handles the day-to-day operations and the COO is responsible for administrative functions. With a city manager form, the council delivers policy and the city manager executes. One priority, he said, is to hire a chief innovation officer (CIO) to upgrade the city’s technology. It’s one area where the city must improve, Chadwick said. For example, the city did not have a permanent IT director, but now one has been hired. As for the CIO, Chadwick said the position provides a pathway and flexibility for the city to pursue either Smart or Connected city strategic initiatives. Still, Chadwick and others do have the freedom and creative avenues to fill gaps or address issues and present those to the City Council for consideration. But perhaps his biggest challenge is at home, as he and his wife, Christina, welcomed their first child on July 4.